Finding the perfect regimen for acne prone skin can be a struggle. There are so many products on the market claiming to clear your skin and reduce oil production, that it can be easy to get overwhelmed. Some products work, some don’t; and while you’re trying to find the perfect match, your skin is being exposed to an array of often harsh and skin-irritating products. 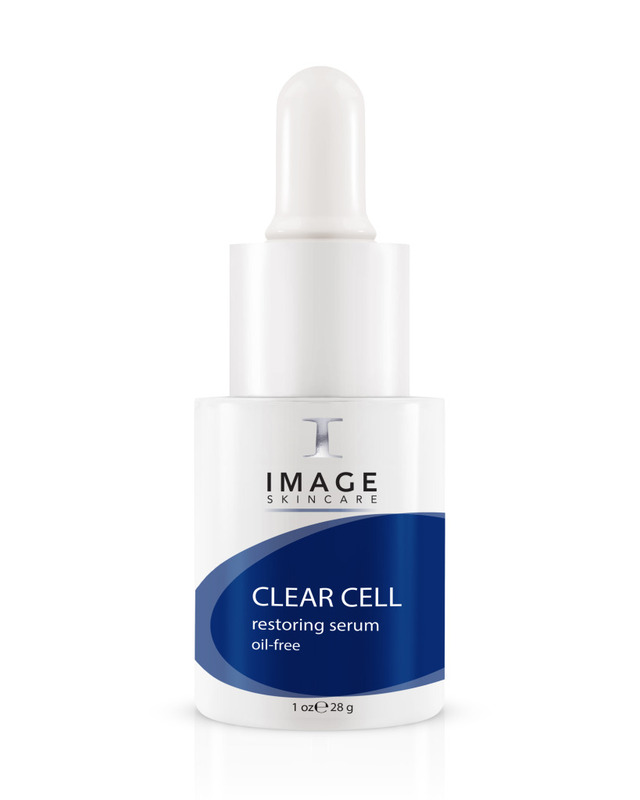 The IMAGE Clear Cell line was formulated to fight acne at it’s source with the most effective acne fighting ingredients while soothing the skin with potent anti-inflammatory botanicals. We are excited to introduce two brand new products to the line: Clear Cell Mattifying Moisturizer and Clear Cell Restoring Serum. Both products contain a vitamin B6 derivative to improve skin’s overall healthy balance by visually minimizing pore size, shine, and sebum production and botanicals that revitalize the skin and reduce the appearance of irritation and inflammation. This month, the Clear Cell Medicated Acne Lotion was also named a NewBeauty Beauty Choice Award Winner! Titled the “Speedy Zit Zapper That Really Works,” our medicated acne lotion made the cut as one of the very best beauty products of the year! It was even featured on the Today Show on April 4th. Click Here to see Image Skincare on the TODAY Show! Have you been searching for the perfect acne skincare regimen? We’ve got you covered with the IMAGE Clear Cell line. Find a retail location near you to purchase your set today! If you’ve seen results with our line, we’d love to hear your story! (You may be featured on our blog!) Send us your story!